Here are some sarcastic and eye-opening best friends quotes about fake friends, back stabbers and betrayal by good friends. It is always said that an honest enemy is better than a best friend who lies. Friends come and go, some leaves footprints in our life while others with unspeakable scars. 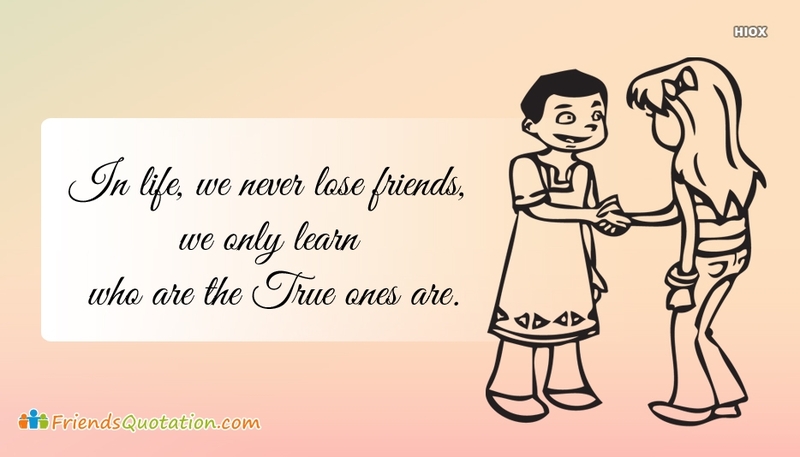 It will be hard to know who are your true friends until you found yourself in big trouble. Remember, a friend to all is a friend to none. 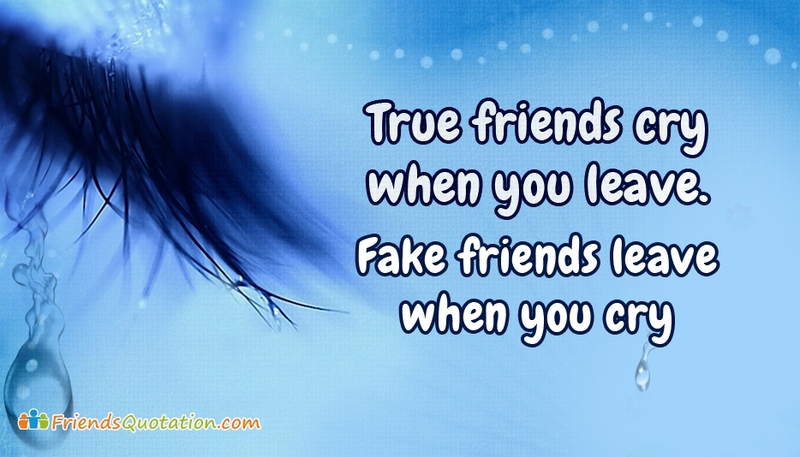 Explore Best friends quotes about Fake Friend and more from here to share with your buddies.